Physician-assisted death is poised to change the face of medicine in Canada and medical students are trying to determine their role in an issue that has yet to be resolved in Parliament. With physician-assisted death soon to forever alter the face of medicine, Canada's medical schools are under pressure to decide at what point in the curriculum future doctors should be introduced to this paradigm shift — and what that teaching needs to entail. 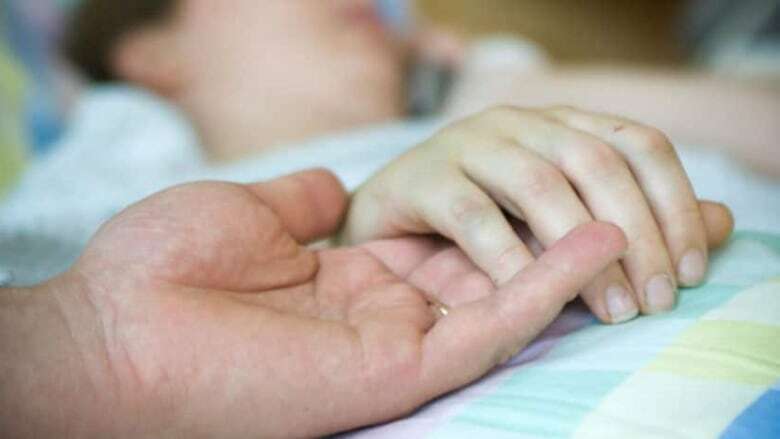 Starting June 7, patients with a "grievous and irremediable" condition will be able to request a doctor's help to end their lives, following the Supreme Court of Canada decision last year that struck down the law banning assisted suicide and euthanasia. But just what medical conditions will make patients eligible is still to be worked out. Draft legislation tabled April 14 by the federal Liberals must first be passed by the House of Commons and Senate, following what is likely to be fractious debate over its relatively narrow interpretation of the court ruling. While some of the universities that train the next generation of doctors have begun preparations to add assisted dying to their curricula, many have been taking a wait-and-see attitude, conceded Dr. Genevieve Moineau, president and chief executive officer of the Association of Faculties of Medicine of Canada. "They're waiting to see what the law of the land will be and how it is interpreted province to province," she said of the country's 17 university-based medical schools. "The next step, once we know what the rules are, is how to train physicians to be able to follow the rules. 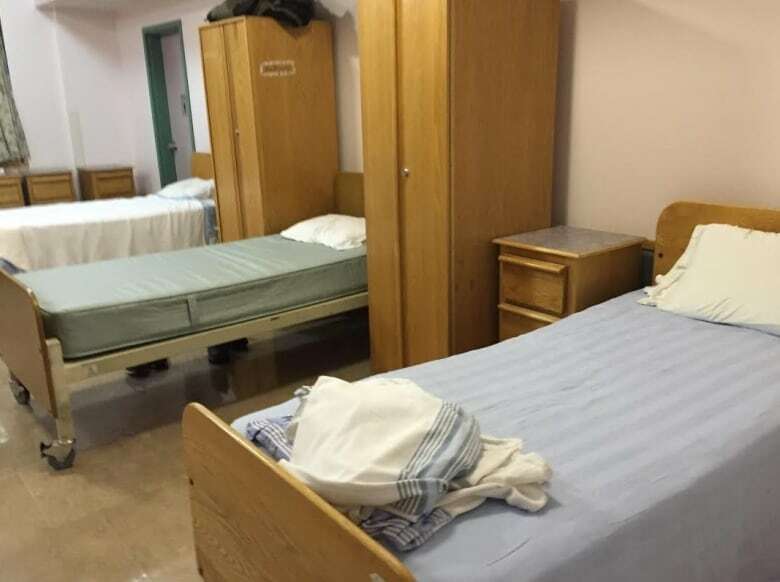 That's when it will be incorporated into the curriculum and that's when medical students will be informed about what they would be expected to do." ​Anthea Lafreniere, a fourth-year medical student at the University of Ottawa, said as part of second-year courses, students take part in "palliative week" when they are introduced to concepts around end-of-life care. "We've always talked about how to communicate with patients about their goals of care," said Lafreniere, who's also president of the Canadian Federation of Medical Students. "That's a really important goal of the curriculum already. "And certainly the conversation about dealing with a patient who's made a request to die, that's been in the curriculum and that's one of those challenging conversations we already talk about. "So I don't know if curriculum needs to change. Certainly it needs to incorporate the new legislation ... but I think in my experience at the University of Ottawa, we've done a good job talking about those difficult conversations with patients, which is probably the most important part for medical students to learn." At Dalhousie University in Halifax, students in first- and second-year medicine discuss ethical issues around end-of-life care as part of the faculty's professional competency unit, including a "paper case" and lectures related to aid in dying. "That's been part of our curriculum since the beginning," said health-care ethicist Christy Simpson. "We always knew that assisted suicide and euthanasia was a topic that was going to need to change as legislation changed," Simpson said of the curriculum. "So this year it changed.... [We're] kind of bringing them up to speed on the court ruling, but also identifying that we don't have legislation in place yet. The University of Toronto's faculty of medicine has put together a team of experts to integrate provisions of Bill C-14 into its second-year ethics seminar on end-of-life care, which will take place next month. The course will use discussion cases to illustrate how the proposed legislation might work in practice, said Erika Abner, the faculty's lead on ethics and professionalism. "The facts of the discussion cases will raise issues such as eligibility, the nature of informed consent and the review process," Abner said via email. "The students should understand that the bill is not yet law, but these key issues will need to be addressed in any proposed legislation." Under Bill C-14, a person must be someone who is "suffering intolerably" with natural death expected in the "reasonably foreseeable" future to be eligible for a medically assisted death. They must also be a consenting adult, at least 18 years old, with a serious and incurable disease, illness or disability and be in "an advanced state of irreversible decline." 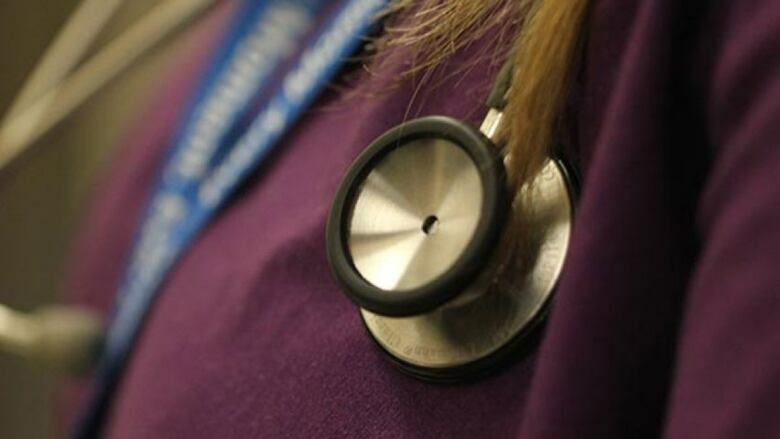 Dr. Tom McLaughlin, president of Resident Doctors of Canada, said newly minted doctors now training in various specialties are watching "with a keen eye" to see what form the final legislation will take. "So I think our education right now is in a bit of a holding pattern," said McLaughlin, a third-year pediatric resident at the University of Toronto. "Residents ask frequently what their role will be in an age of physician-assisted death," he said. Like all doctors, "there's a huge breadth of opinion on physician-assisted death among residents," said McLaughlin, noting that some object on religious or moral grounds. "It's important to be able to support residents who want to be able to provide physician-assisted death when it's legal and also to support residents who don't want to participate." The topic is also much on the minds of Canada's roughly 10,000 medical students, said Lafreniere, as assisted death is an issue "they want to be prepared for." "I think it's something that medical students are really keen to learn about and to talk about, because for us, this will be a reality for the entirety of our medical careers."